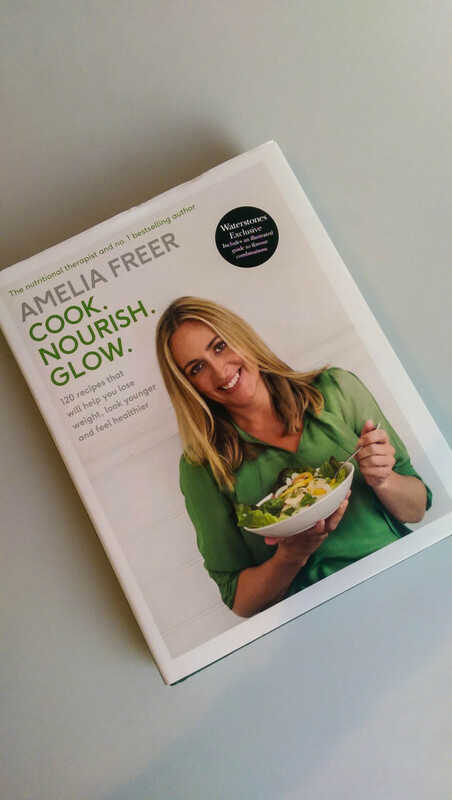 … to pick up Amelia Freer’s much anticipated cookbook – (I’ve pretty much bought most of the healthy cookbooks and apart from Honestly Healthy’s, Amelia Freer’s Eat. Nourish. Glow. has been the only book I’ve been really into. And until today I’ve been longing for a recipe bible to be published. It was only by chance I discovered Cook. Nourish. Glow. 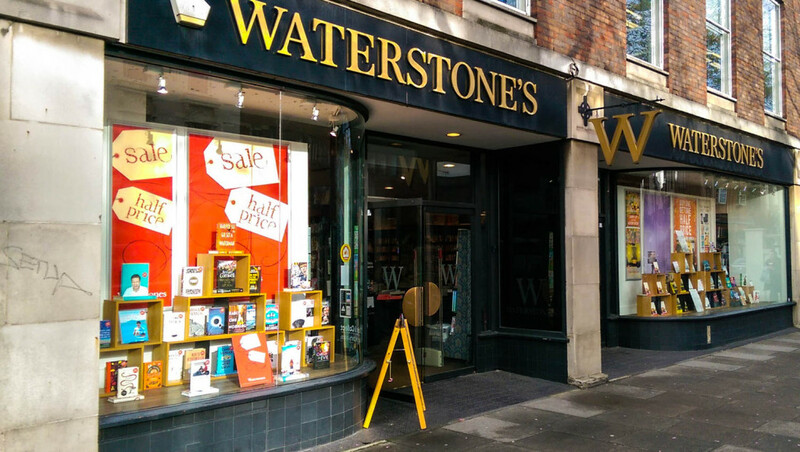 when I popped into Waterstone’s to have a browse. I’m so so excited to try out her recipes. 🙂 … ) …. And so after the serendipitous find, I headed to The Nail Boutique inside Chelsea Farmers Market to have my nails done. 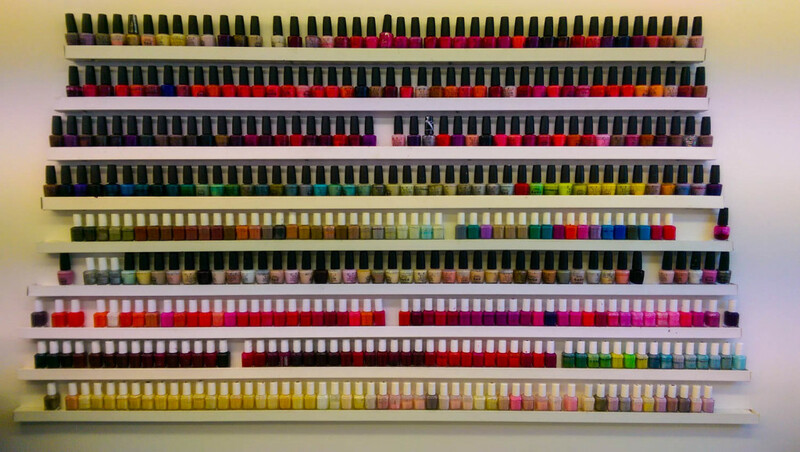 The sign of a good place are its regulars and The Nail Boutique has plenty, which is one of the reasons I like popping in here. The cash only payments have only caught me out once. 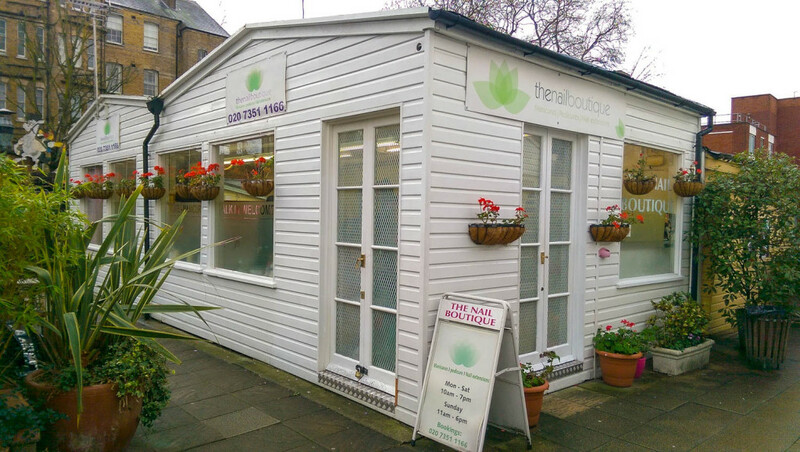 And as well as good manicures that come with relaxing hand massages, the friendly staff too, it’s just another excuse to step into one of my favourite Chelsea nooks: Chelsea Farmers Market. After my nails were done and as I headed back to the office, my thoughts started to riff on how I spent the last hour: in order for me to feel good, I wanted to make sure my nails looked good. And in order to have the capacity to look good, I needed feel good in the first place. That’s something I picked up from Amelia Freer’s last book in a roundabout way. Going for the quick fixes (in terms of coffee and sugar binges) when I’m in need of a quick energy boost really doesn’t work. Carefully choosing the right ingredients on the other hand does work. Otherwise it becomes a vicious cycle of highs and lows with little energy for not much else. It’s only day two of not drinking coffee or grabbing a sugary snack but I’m already astounded at the amount of extra energy I seem to have. It now means I can keep on top of looking after myself because right now – just past 9.30pm and after a busy day at work and running around after Little Man – I still feel full of beans. I can only hope it lasts. 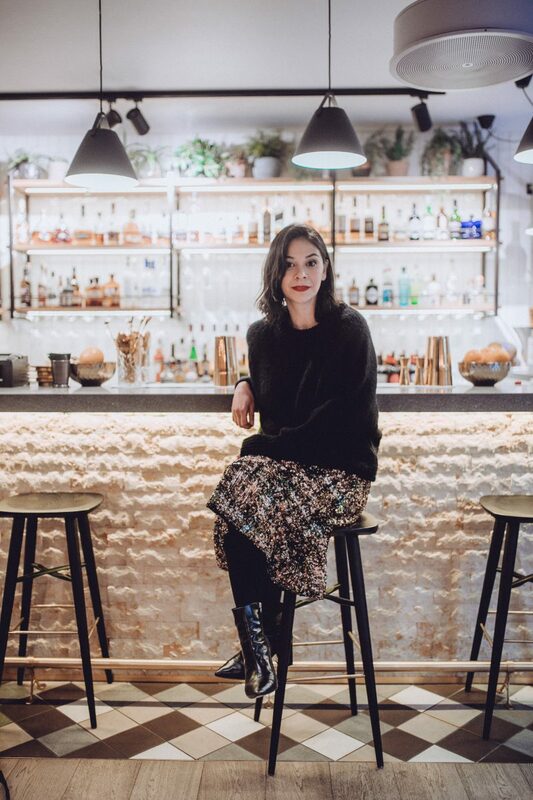 Previous Post Monday Musings: Hello 2016!